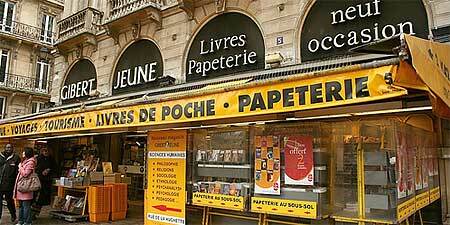 I was fortunate recently to visit Paris, France and while there of course I had to have a snoop around for Beatle books and records. I had a couple of successes and over the next couple of blog posts I’ll detail what I found there…. 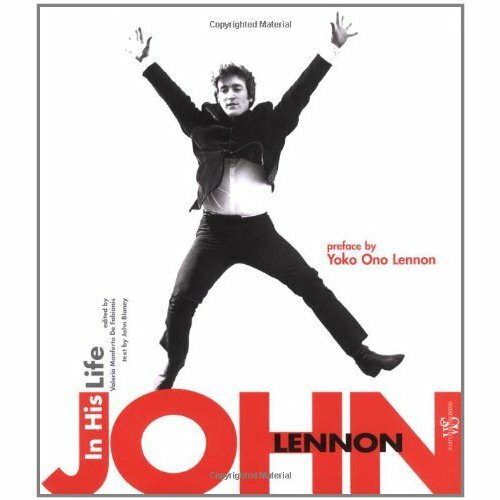 “John Lennon – Une Vie en Images” translates roughly as “John Lennon – A Life in Images”. This is a large format softback book – very thick and heavy and printed on quality paper. 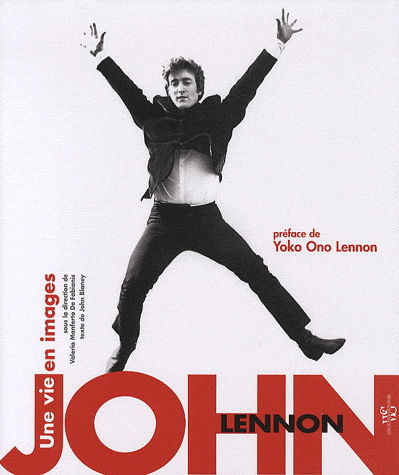 The text by John Blaney is in French but as the book is largely made up of photographs of John Lennon that’s not so much of a drawback for me (I don’t speak French!). It actually makes this book a little more unusual and interesting if anything. John Blaney comes with some cred. He’s a contributor to Shindig magazine and has written extensively on the Beatles, and Lennon and McCartney as solo artists. 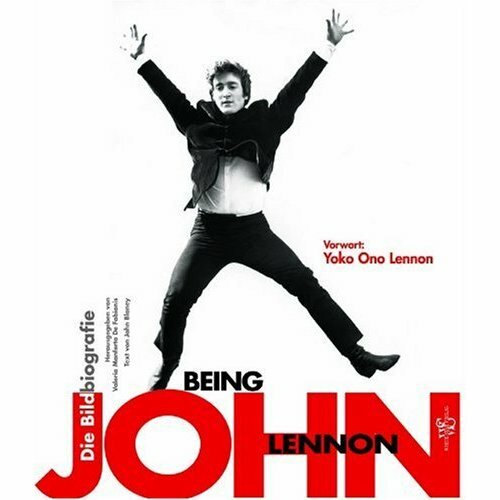 His books include “Paul McCartney – The Songs He Was Singing”; “John Lennon – Listen to this Book”; “Lennon and McCartney: Together Alone”; and “Beatles For Sale: How Everything They Touched Turned to Gold”. (You can read more about Blaney on his Amazon author page). Amazon has a “Look Inside” page for the English version of this book. It gives a much better idea of the great photos, layout and content. The French edition is a nice addition to the collection and a great memento of my first visit to Paris. Next post will feature some more French Beatle finds…. 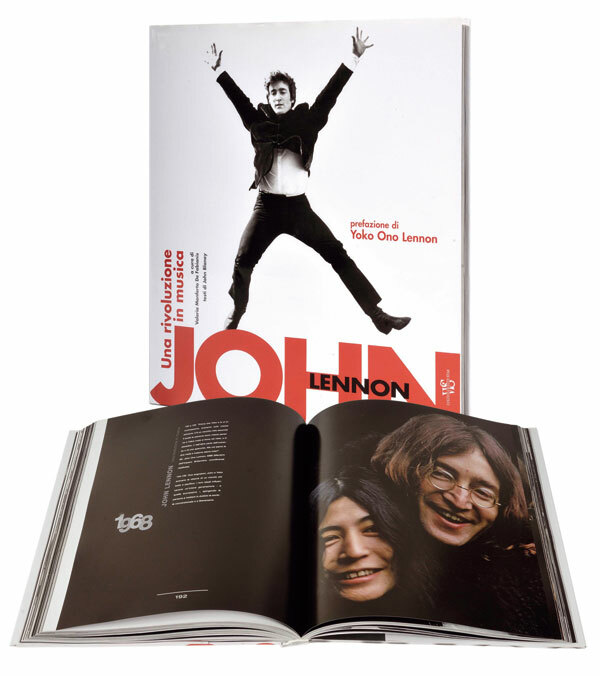 This entry was posted in Beatles, Beatles Books, Beatles Collecting, Beatles Music, John Lennon, Yoko Ono and tagged Beatles, Beatles Books, Beatles Collecting, John Lennon, Yoko Ono by beatlesblogger. Bookmark the permalink. Hi Tomasz, Thanks for that info and for the link! Interesting to see how widely this particular Lennon book has traveled.